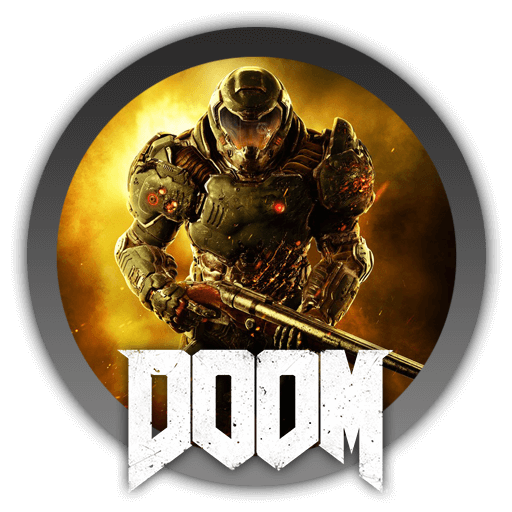 Doom is a 1993 classic science fiction horror-themed role-playing first-person shooter video game by id Software. The player takes the role of an unnamed space marine ("Doomguy") who has been punitively posted to Mars after assaulting his commanding officer, who ordered his unit to fire upon civilians. The Martian space marine base acts as security for the Union Aerospace Corporation, a multi-planetary conglomerate, which is performing secret experiments with teleportation by creating gateways between the two moons of Mars, Phobos and Deimos. The manual makes it clear that Phobos is considered by space marines to be the dullest assignment imaginable: "With no action for fifty million miles, your day consisted of suckin' dust and watchin' restricted flicks in the rec room." This all changes when the UAC experiments go horribly wrong. Computer systems on Phobos malfunction, Deimos disappears entirely, and "something fragging evil" starts pouring out of the gateway, killing or possessing all UAC personnel. Responding to a frantic distress call from the overrun scientists, the Martian marine unit is quickly sent to Phobos to investigate, where the player character is left to guard the hangar with only a pistol while the rest of the group proceeds inside. Over the course of the next couple of hours, the marine hears assorted garbled radio messages, gunfire, and screams, followed by silence: "Seems your buddies are dead."